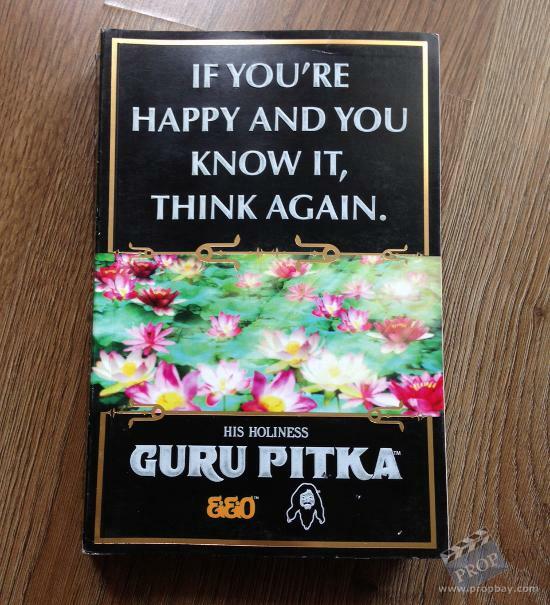 This prop book was used in the 2008 comedy film The Love Guru starring Mike Myers. 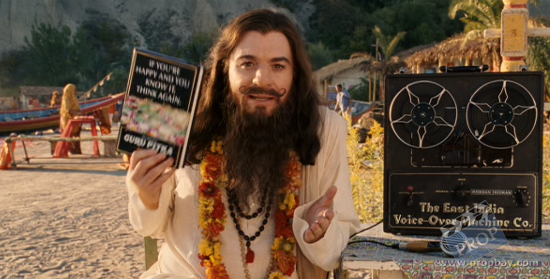 This self-help book ‘If You’re Happy And You Know It, Think Again.’ is one of the visual gags in the movie and is seen very clearly on screen being held up by Mike Myers as The Guru Pitka! Added: 06-15-2015 - Viewed: 1374 times.